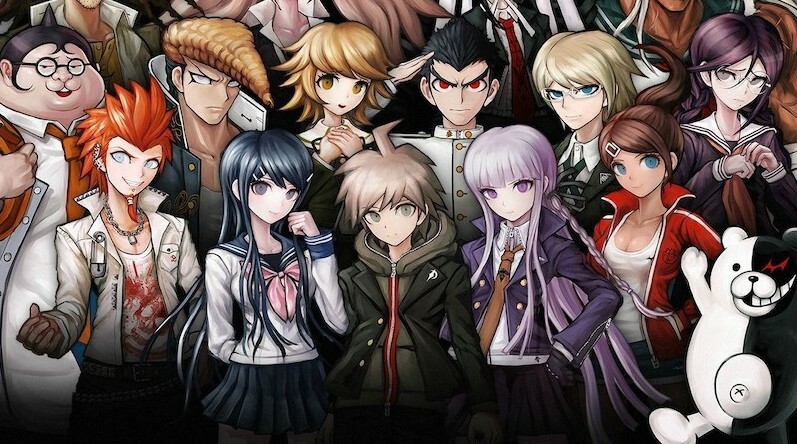 Although the listing is for the Switch version of Danganronpa Trilogy, images and artwork of the PS4 version are present everywhere. The listing is very likely to be a mistake, similar to what happened last month on Amazon France. We’ll keep an eye just in case things turn out to be different.